Hop along to the 34th Burton Branch Beer Festival to enjoy a pint of Kinver on the 14th – 16th March 2013, at the Burton Town Hall. 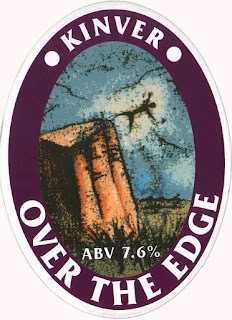 Sample the award winning Over the Edge and Light Railway. Information to hop along to the festival can be found at the Burton Camra website.